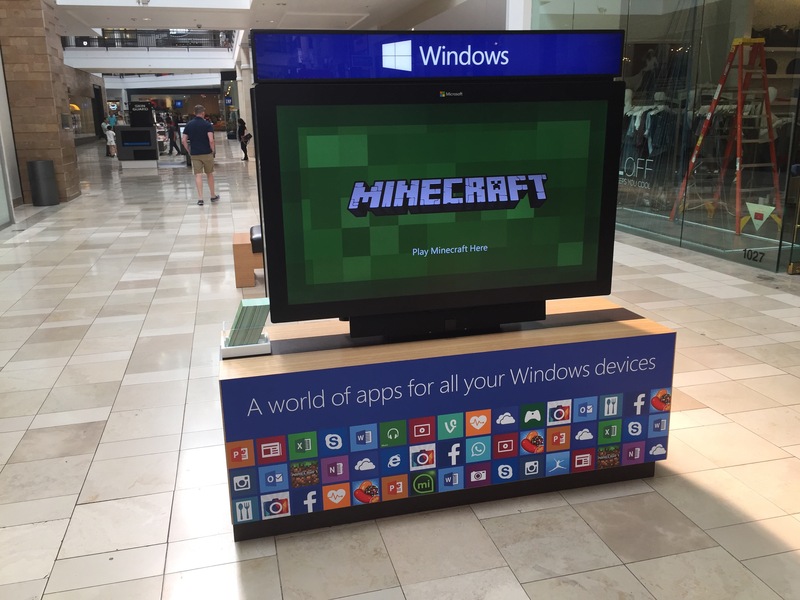 Of all apps that Microsoft has, they lead with minecraft. Every time I interact with the American health care system, I came away angry. I don’t think that is good for my health. But then, come to think of it, this may not be an American healthcare problem. Other countries, other problems, but boy, does somebody need to clean up that industry! Called @unitedhealth. They say don’t know which MRI provider is cheapest. Scary. They are hurting their own bottom line, never mind mine! Working down remaining list of issues for next @uboslinux beta.